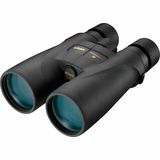 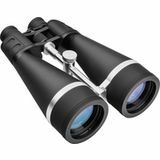 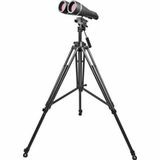 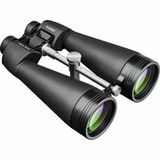 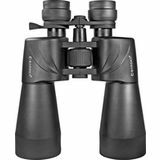 Orion Telescopes & Binoculars specializes in large-aperture binoculars, offering some of the best performing big binoculars in the business. 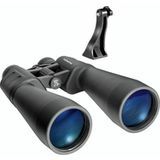 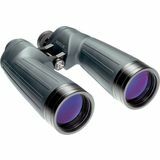 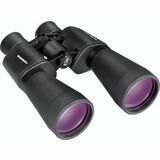 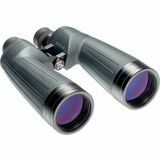 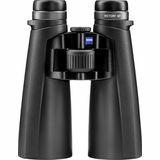 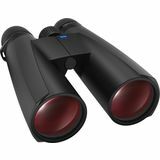 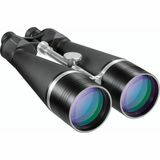 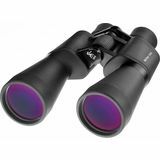 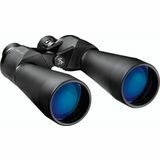 Big binoculars excel for exploring the night sky as well as for long-distance daytime viewing. 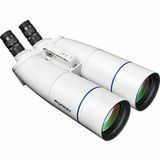 With objective lenses measuring from 56mm to 100mm or more in diameter, the prodigious light grasp of these big binoculars allows brighter images at higher magnifications than standard-size binoculars can achieve. 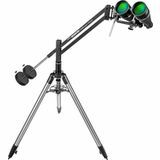 Some are hand-holdable, but many are best mounted on a tripod to steady the image and prevent arm fatigue.